We now are raising funds to finish additional requirements for plumbing! 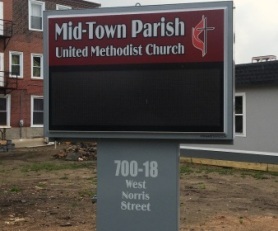 Check back monthly for building updates! Thank you for your continued prayers and support! 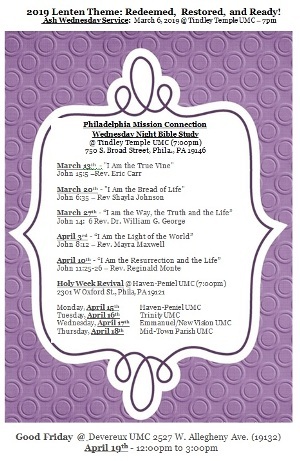 Check out info for our upcoming Lenten Activities!